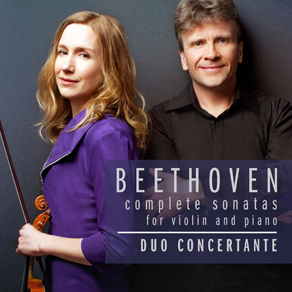 We’re just days away from wrapping up the Beethoven album of all 10 sonatas for violin and piano! It’s been an exciting, wonderful, daunting, humbling, massive, incredibly enriching project, which began in June 2011 with the first of three 3-day sessions at the Glenn Gould Studio in Toronto. (Of course, learning and performing all the sonatas together started considerably earlier!). Beethoven’s genius is truly astounding – in his mastery of the violin and piano sonata genre and his understanding of the instruments, in the way his style evolved during the course of these works and, of course, in the sheer beauty, drama, and intensity of his music. We really felt his enormous presence in his music reaching across the centuries; in fact, he’s been living in our house for years now (and boy, he is messy)!! We are very grateful for the support during this long process of our two encouraging children, wonderful parents, friends, students, Memorial University and the NL Arts Council. We also want to thank David Jaeger, our producer, editor and friend for his enthusiasm, expertise, warmth and good humour. We’ll be celebrating the album with a performance in Toronto at Gallery 345 on April 22. Hope you can join us! Obviously, we’ll be performing Beethoven for a while now and some upcoming concerts — in Lunenburg, Nova Scotia on Feb. 9 (which will be broadcast nationally on CBC radio), Weill Recital Hall at Carnegie Hall in NYC on Feb 11th, and Regina’s St Cecilia series on March 23 will feature the “Kreutzer”. But we are also really focused now Bach’s Six Sonatas for violin and keyboard. 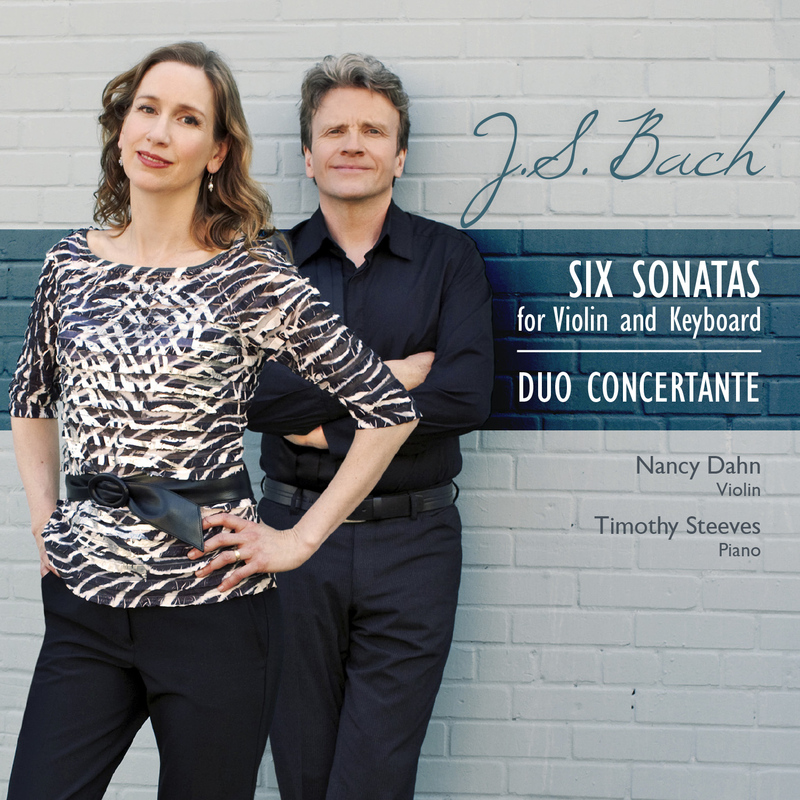 These works illuminate what an incredible keyboard player and violinist Bach must have been. The physical flexibility and dexterity that these works require have expanded both our technical ease and fluidity. The music is also astounding in it’s pure emotional depth and expressiveness, without ever sounding sentimental or romantic. In October of 2012 we presented the first of 2 concerts where he present Sonatas 1, 3, and 5 alongside a Bach-inspired world premiere by Cliff Crawley. On March 3 “we’ll be Bach” to do the other 3 in St John’s. Then on April 24 and 26, for the Kitchener Waterloo Chamber Music Society, we’ll present all six sonatas alongside the Crawley with another new Bach influenced work, this time by Jocelyn Morlock (commissioned with the generous assistance of the Canada Council).